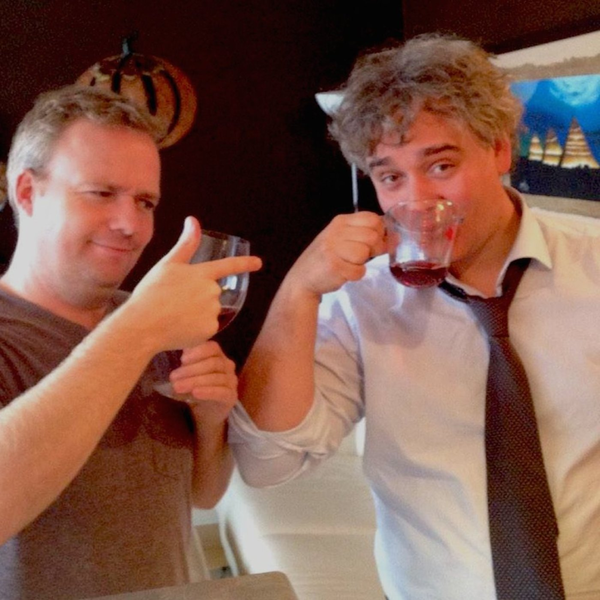 In the 4th episode of the Podcast Bob and Matt look back at the crazy finish in the #Cavaliers/#Warriors game, the state of the #BlueJays, Matt makes fun of Brian Burke in ‘What they Said / What they Meant’ and Bob “enjoys” his liquid lunch on the show. Bob breaks down the greatest female action characters of all time while Matt asks the question of whether or not you can enjoy great individual performances if the actual games are not compelling. NBA Finals, Aussie Football, KD/Rihanna Beef, and more!